Jonas Vaitkus (born May 20, 1944 in Lithuania) is a lecturer, theatre and film director. From 1969 to 1974 Jonas Vaitkus studied at the State Theatre, Music and Cinematography Institute of Leningrad (Saint Petersburg). 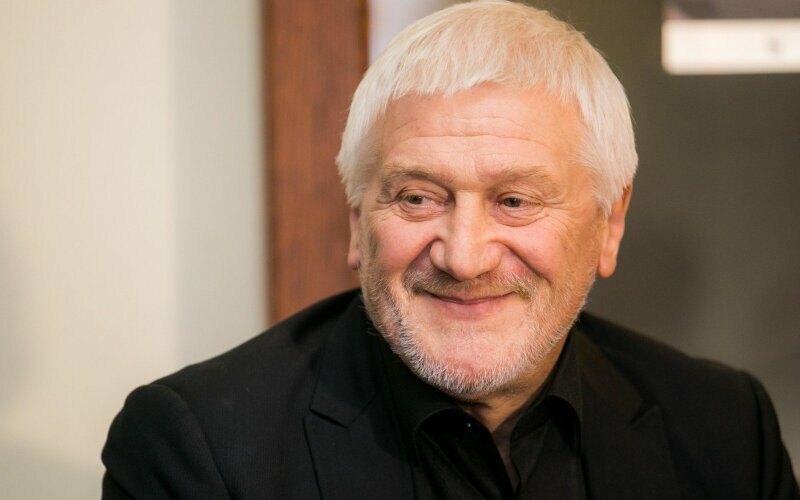 From 1977 to 1988 he was the artistic director of Kaunas State (Academic) Drama Theater, and from 1989 to 1995 was the artistic director of the Lithuanian National Drama Theatre.